The Ponderosa Kitchen will be open June 20th to September 20thdaily from 11am – 4pm. 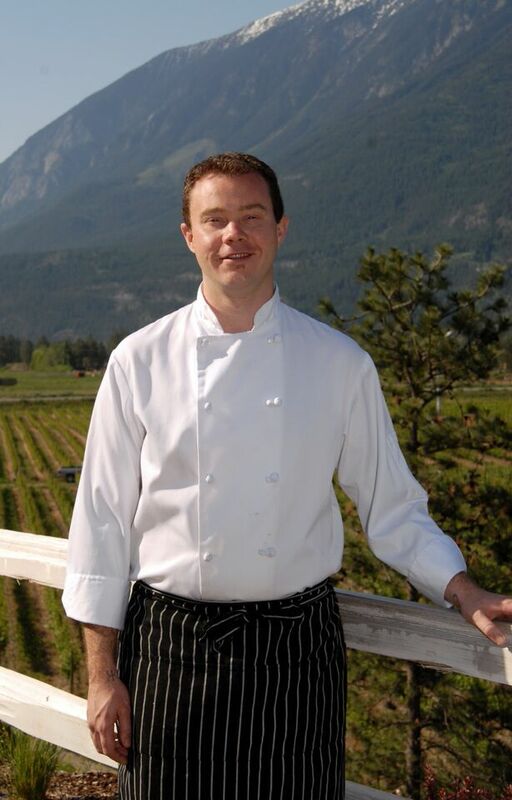 Chef Dylan and the culinary and winemaking team will periodically offer a variety of dinners from multi-course wine-paired dinners to family-style dinners to winemaker dinners. 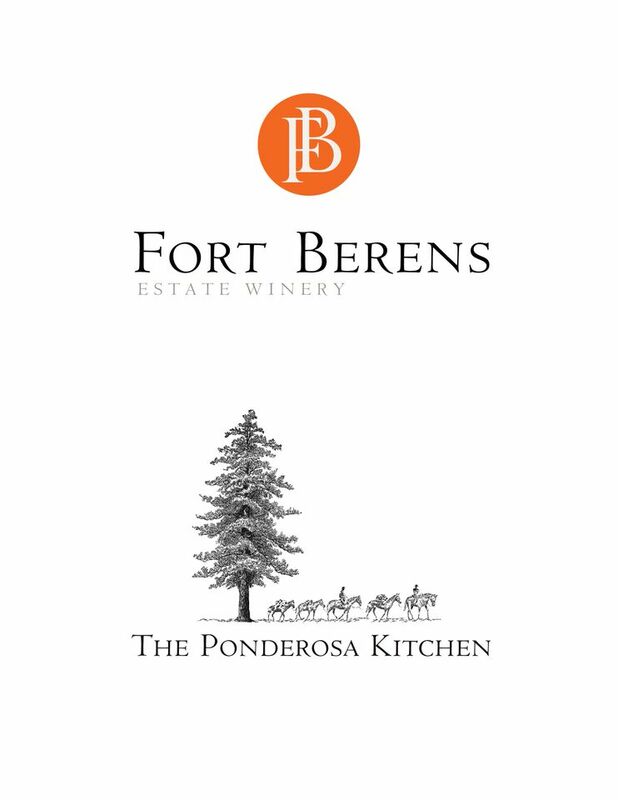 Fort Berens Estate Winery is a culmination of the dreams, vision and pioneering spirit of several entrepreneurs – Heleen Pannekoek, Rolf de Bruin, Hugh Agro, Sean Harvey, Jason Neal, John McConnell, Dan Barnholden and Patrick Downey. The eight owners of Fort Berens share a common belief in the incredible winemaking potential of the area and a shared vision to make Fort Berens into one of Canada’s leading producers of fine wine. 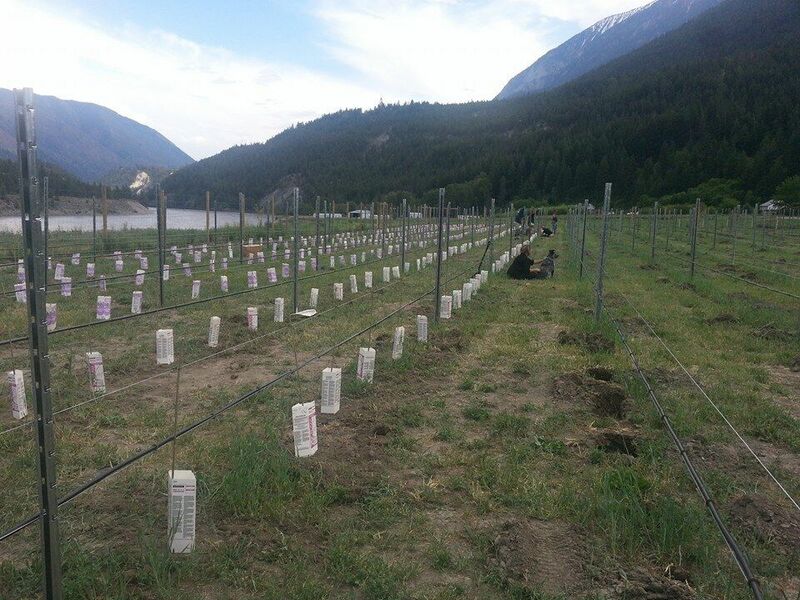 With its vineyards on sagebrush-covered benchland along the Fraser River at the base of towering mountains, Fort Berens embraces the spirit of Lillooet. Alpine breezes, lingering summer sunlight and moderate winters provide a unique terroir ideal for growing premium grapes. Discover Fort Berens Estate Winery, Lillooet’s first winery, in BC’s newest wine region and explore 150 years of pioneering spirit.